What is Crypto Trading Platform? 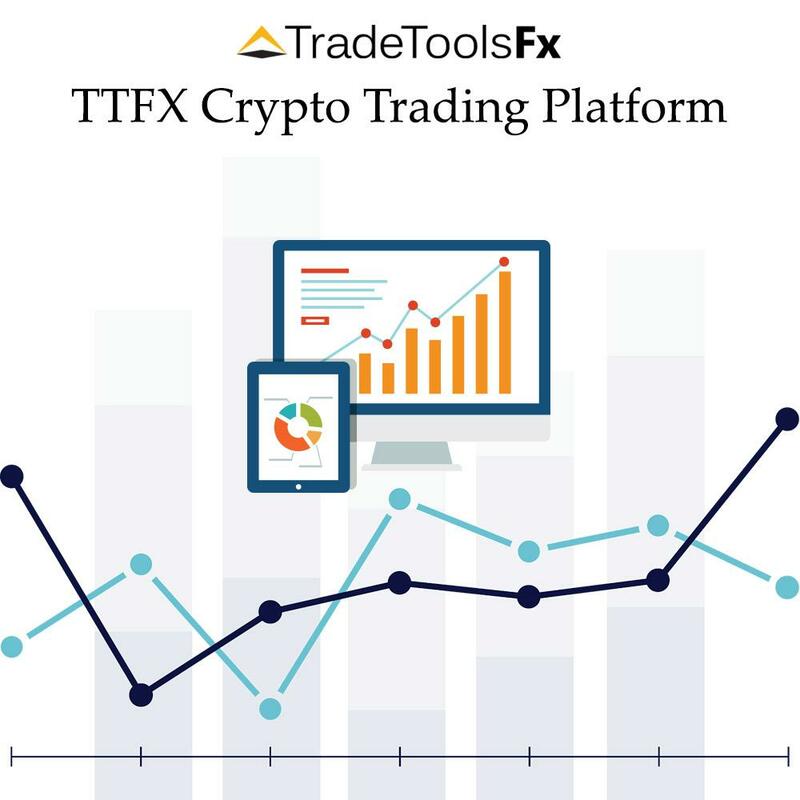 Crypto trading is a trading terminal (TTFX-CTP), based on our company's own development. It can also be used as an independent platform for working with cryptocurrency. The system works with Forex and binary options.